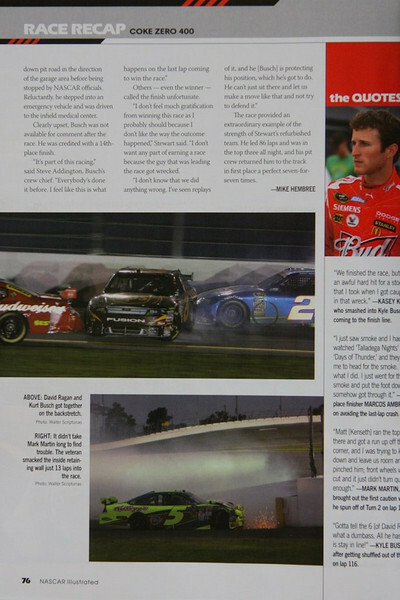 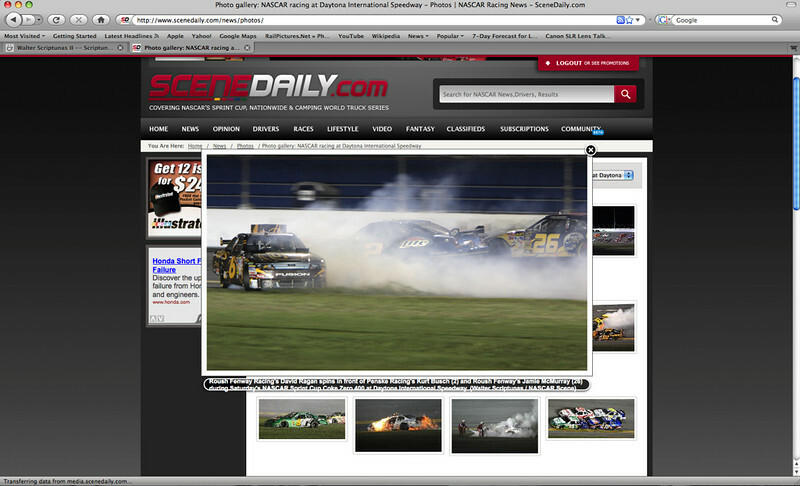 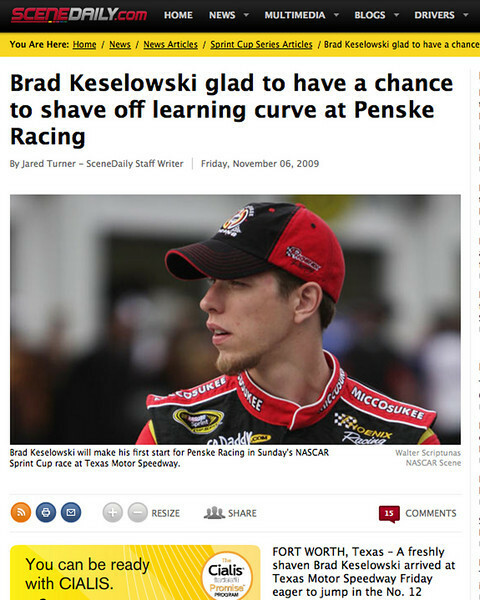 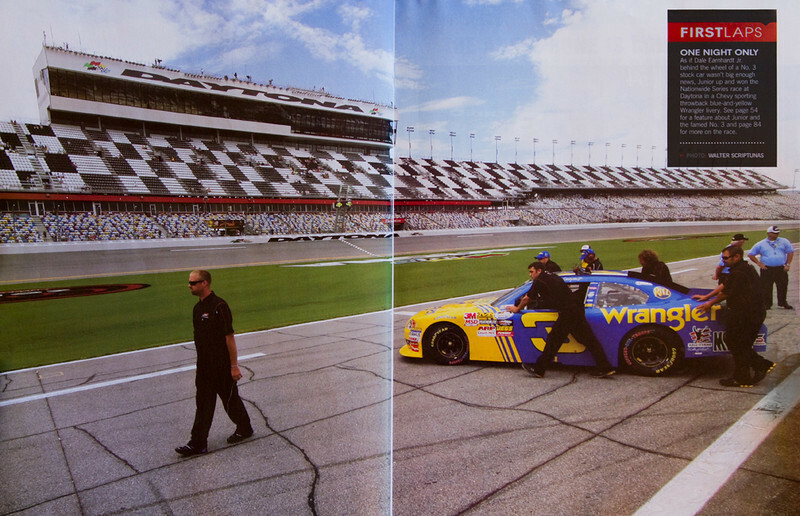 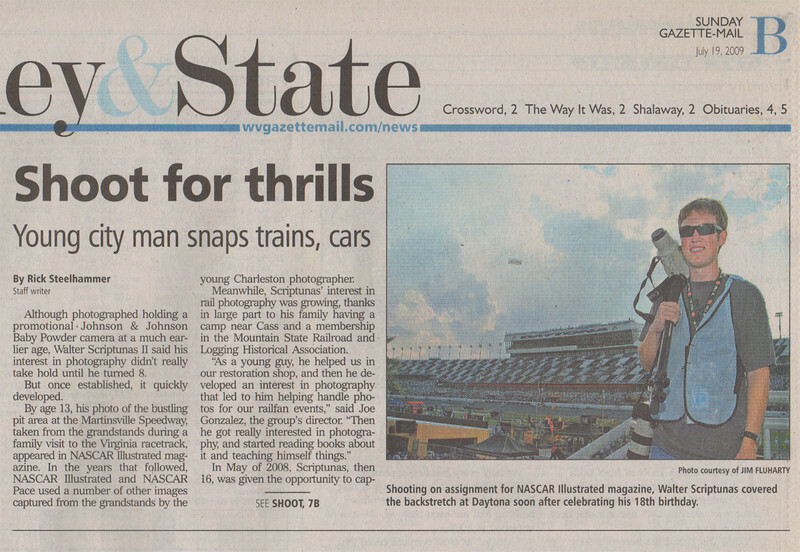 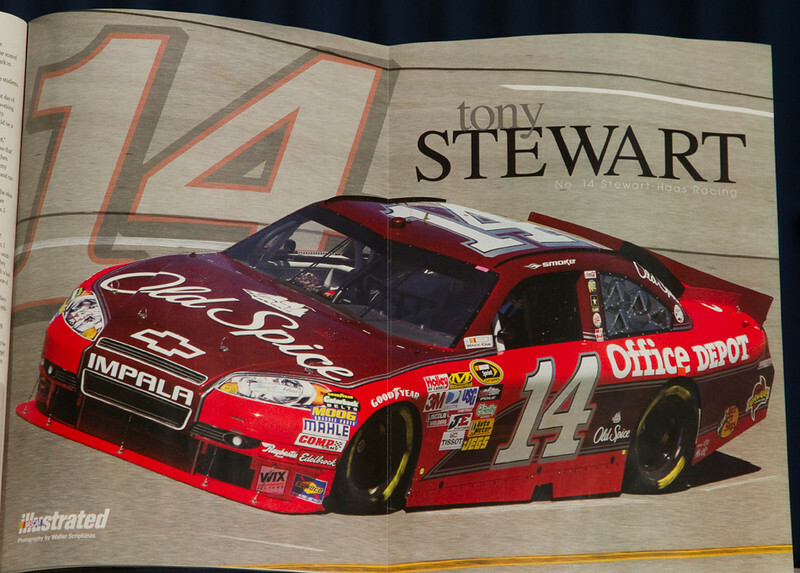 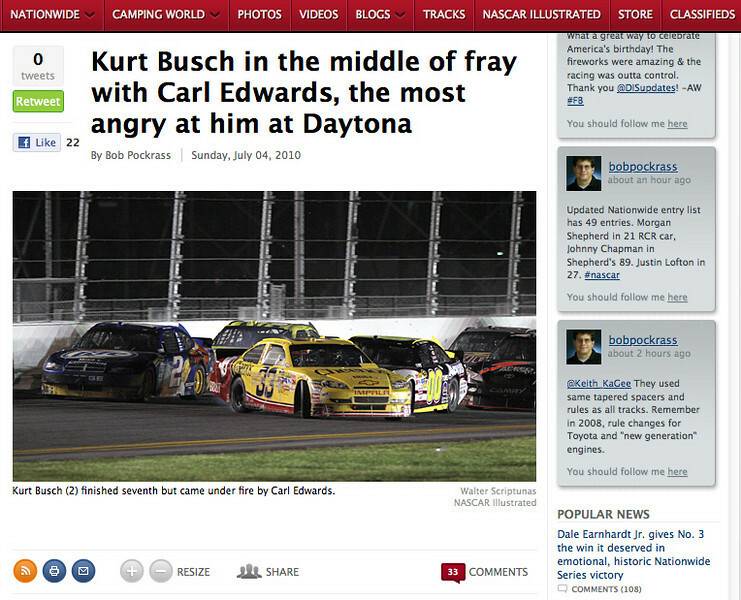 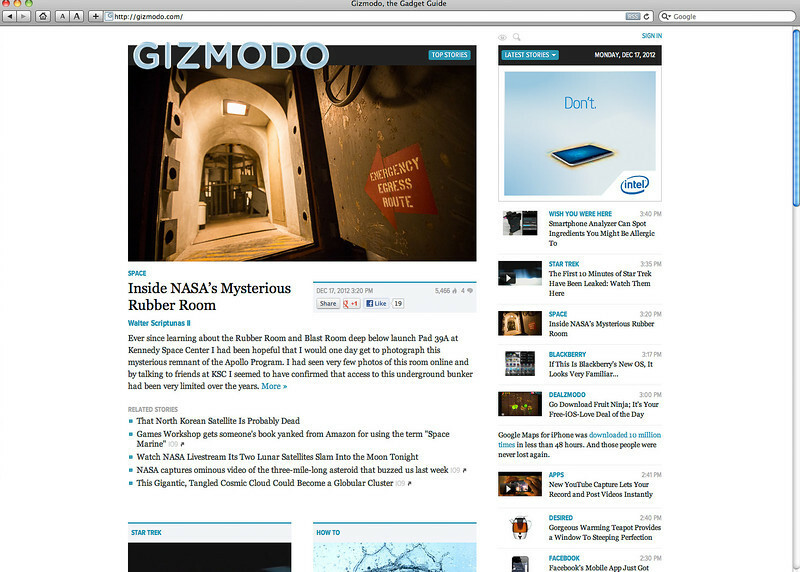 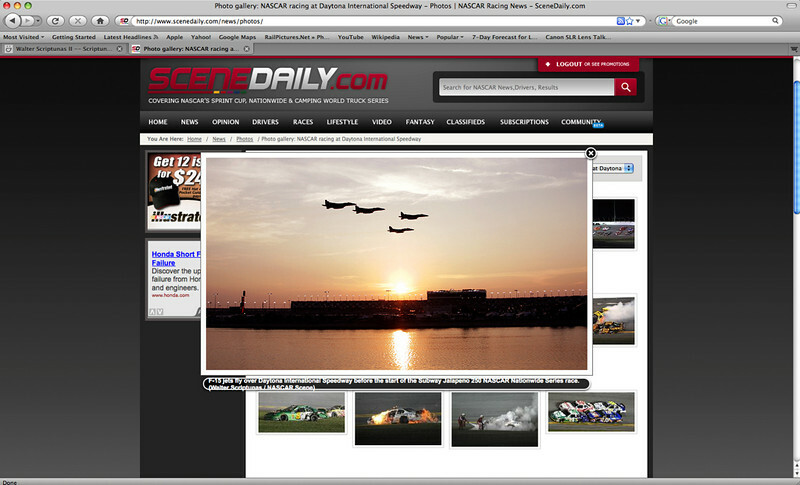 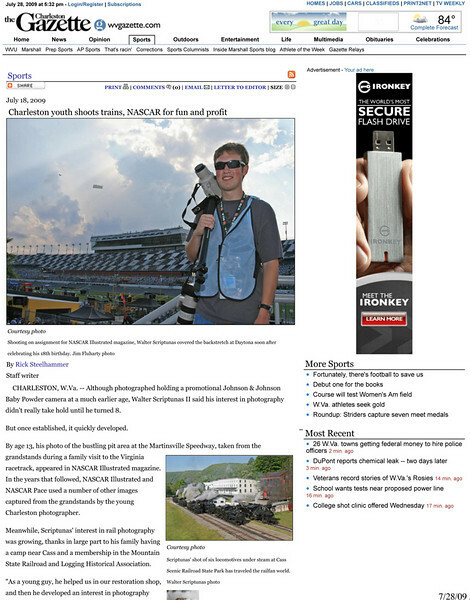 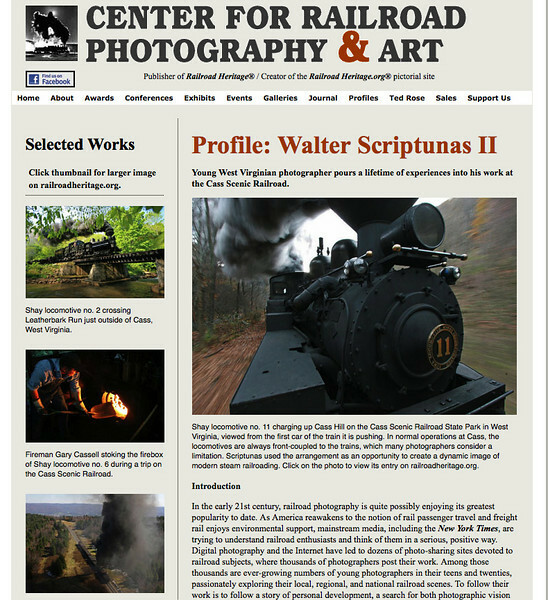 An assortment of some of the publications that Walter Scriptunas II's images have appeared in. 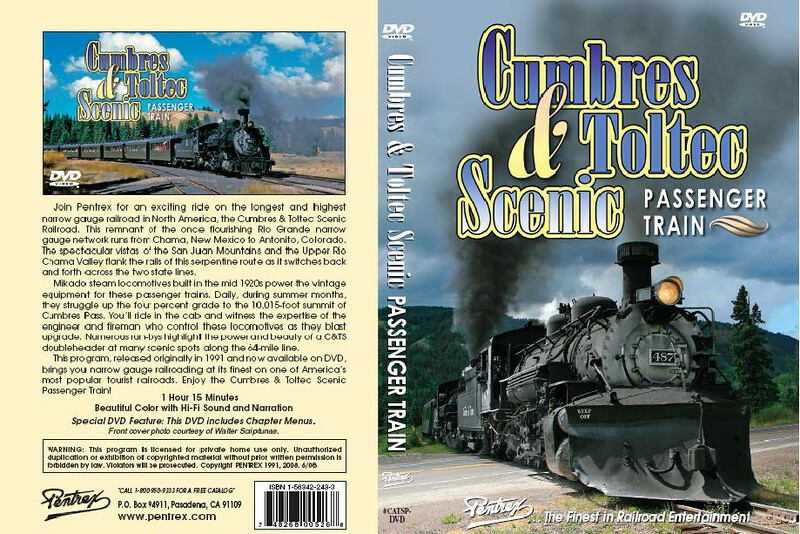 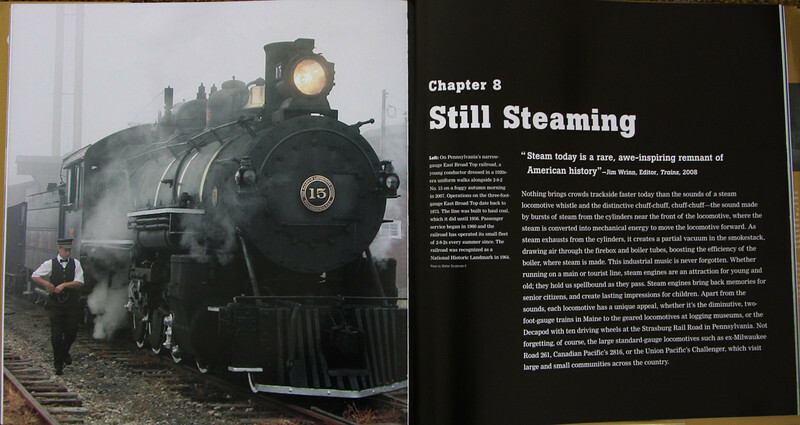 Cover of Pentrex Video's Cumbres and Toltec Scenic Passenger Train DVD. 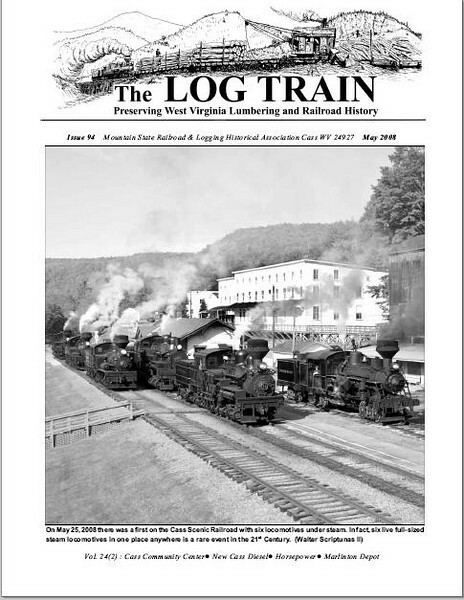 Cover of Issue 94, The Mountain State Railroad and Logging Historical Association's "The Log Train" publication. 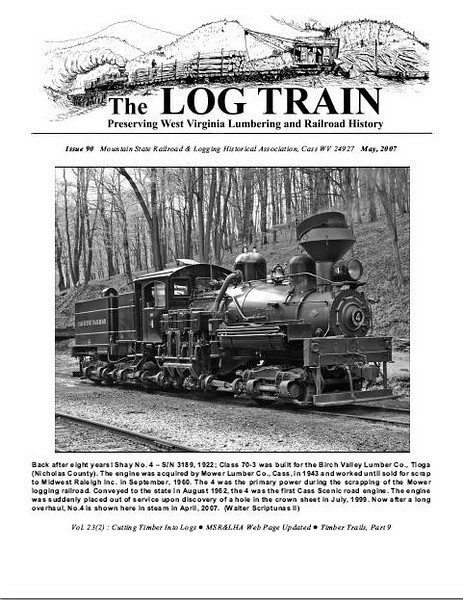 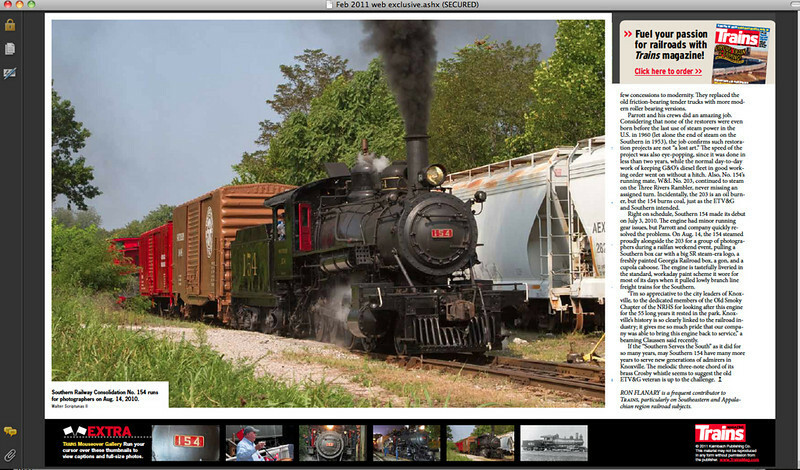 Cover of Issue 90, The Mountain State Railroad and Logging Historical Association's "The Log Train" publication. 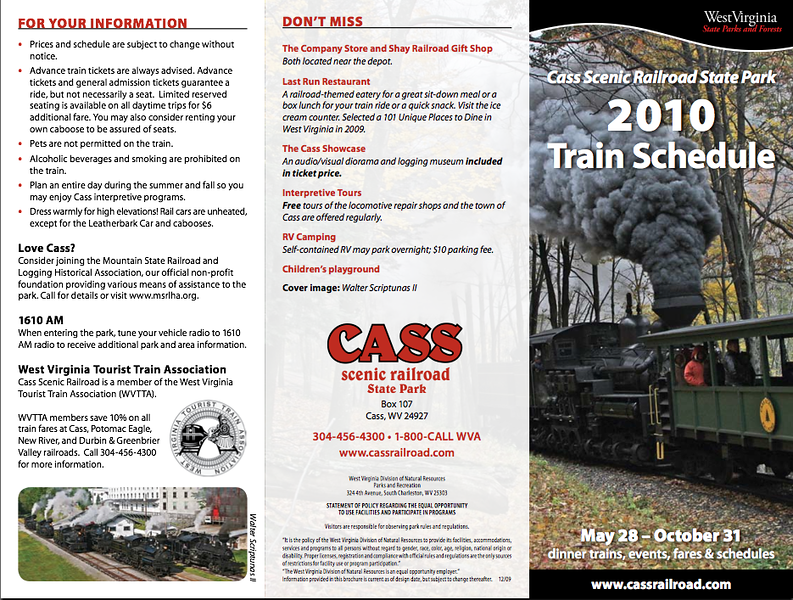 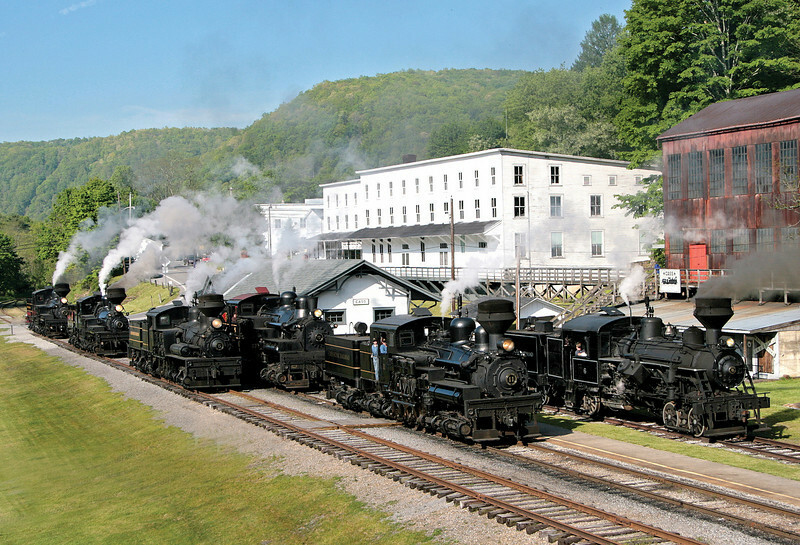 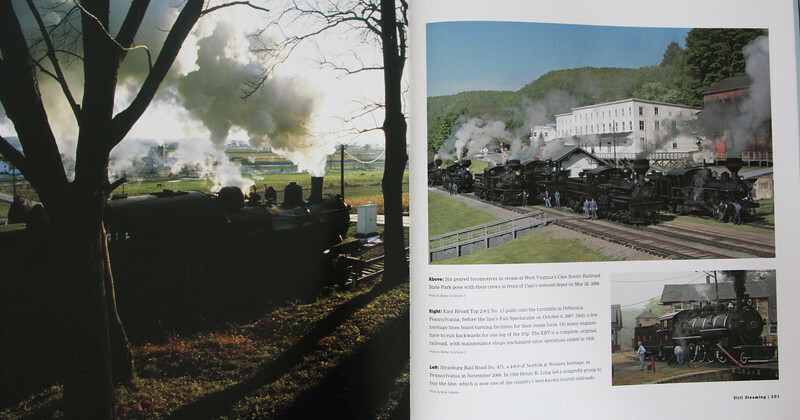 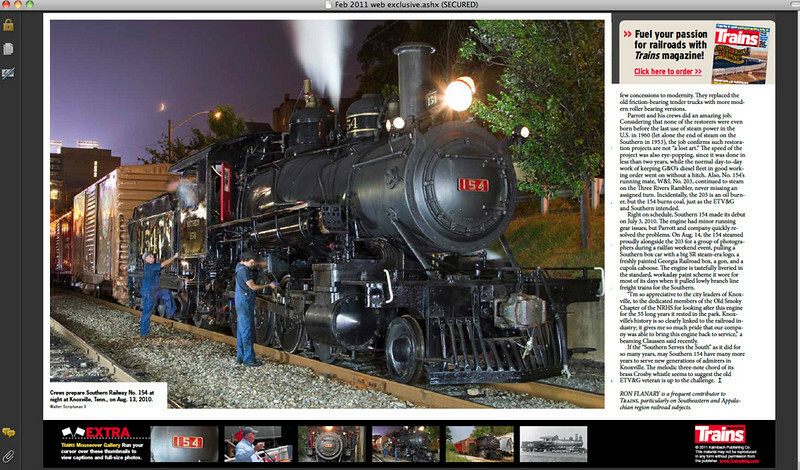 Information sheet made by WV State parks to further improve the publics knowledge of geared steam locomotives. 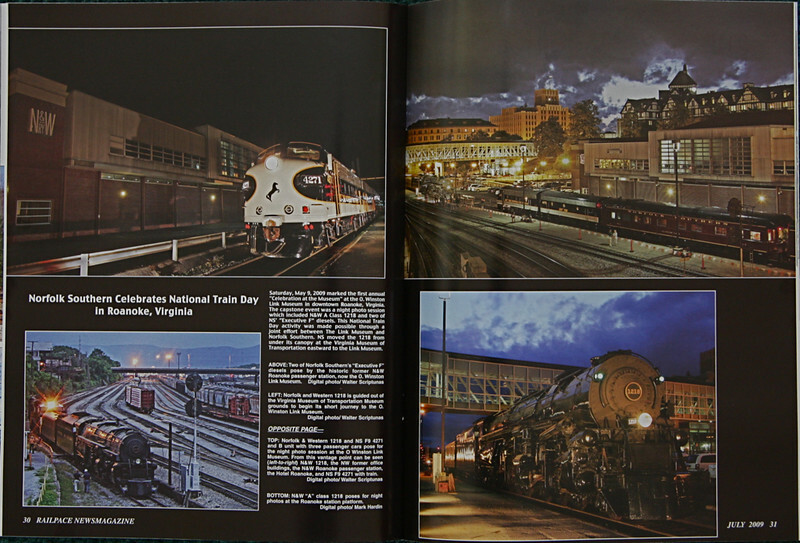 On back each locomotive is described. 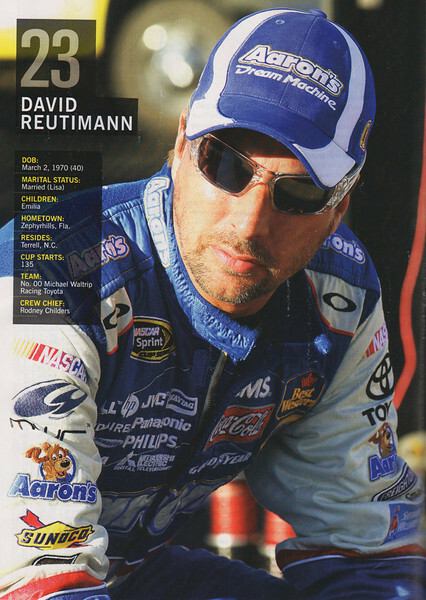 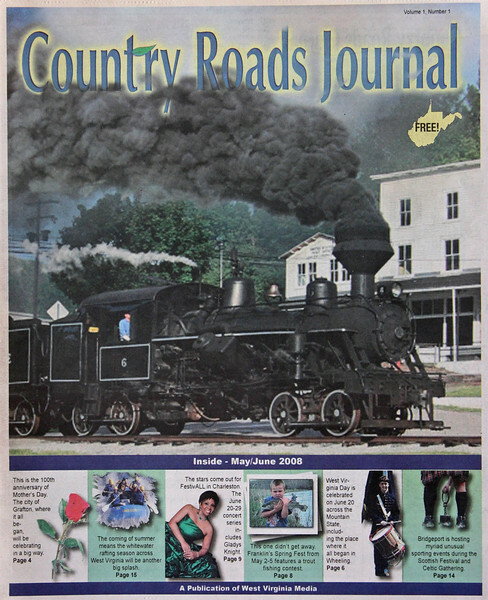 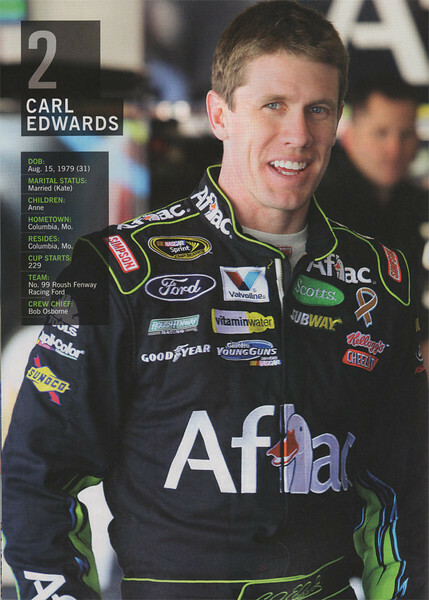 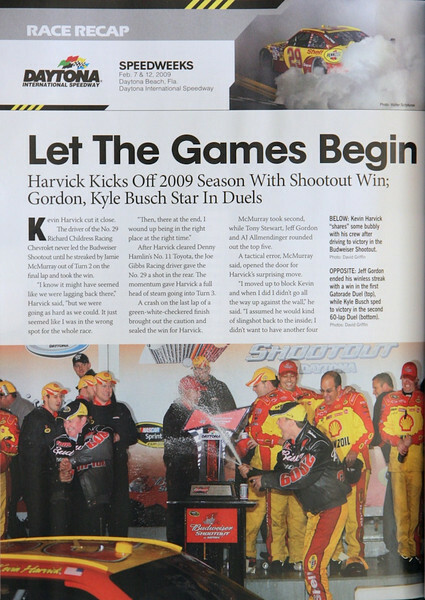 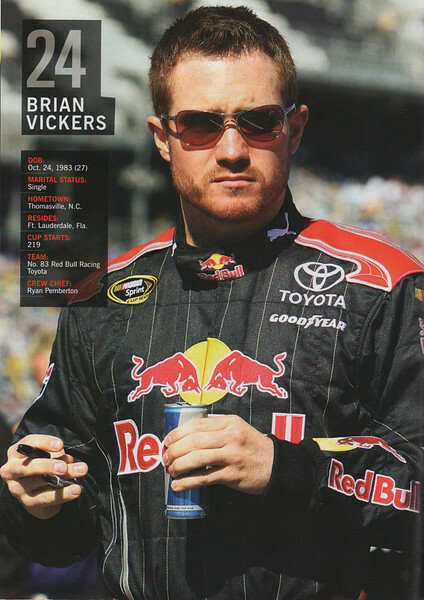 Cover of "Country Roads Journal" events publication. 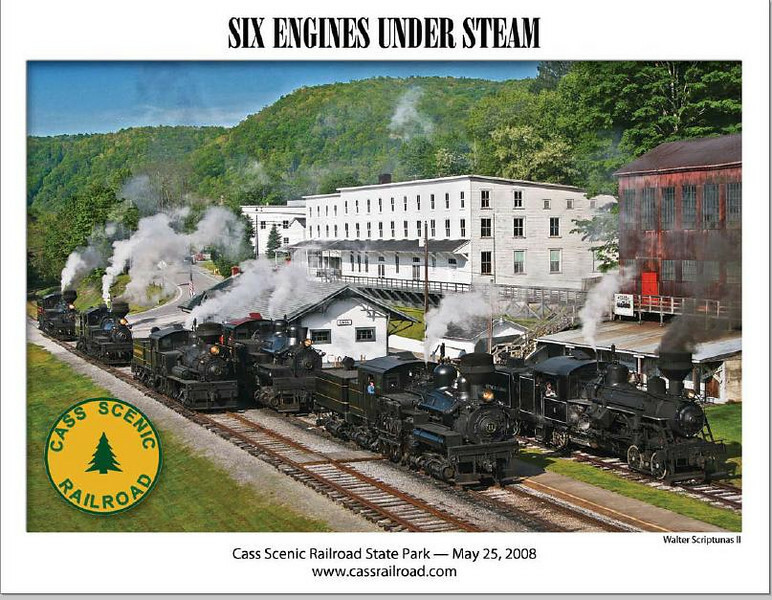 Postcard made by the Mountain State Railroad & Logging Historical Association for distribution at Cass.